What is property marketing in the modern world? In the olden days (a much under-used word these days don’t ya/you think) property marketing consisted of listings in the local newspaper, sometimes even with photos, or a trip down to your local estate agent to ask what they had ‘in stock’. Of course, the interweb changed all that. We may think that Rightmove has been around for ages, but in fact it was only founded in 2000. Back in 2000 it’s also perfectly conceivable that your local estate agent didn’t have their own website. It’s a big place, East London, stretching from the City via Shoreditch and Hackney to Leyton, and from Bow and Stratford through to Canary Wharf, Limehouse and Wapping, but across that area there’s only one estate agent who will offer you fixed selling and letting fees, Proper Local. We know we’re swimming against the tide somewhat, with most agents charging percentage-based fees to sell or let, but we think that’s all a bit old hat. The rise of online agents, like Purple Bricks, comes down to the public saying they’ve had enough of paying high fees to sell and let property. We think there’s a middle way, a third way. It doesn’t need to be high fees and proper local knowledge versus low fees and a marketing service (because they’re not estate agents, Purple Bricks, they just put your property on Rightmove, it’s a marketing service, that’s all) - you can have your cake and eat it. 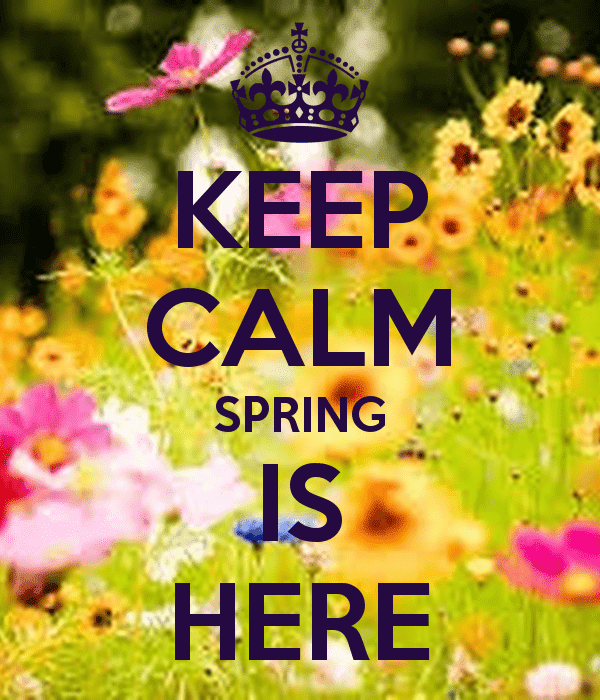 OK, so it may not feel like it this week, but the famed Spring property market has arrived, but what does that mean in reality. Estate agents often bang on about the best time to sell or let property, or indeed the right time to buy or rent, but isn’t this just playing up to commonly held notions of what estate agents themselves think, rather than how buyers and tenants actually behave? OK, so I’m being deliberately cryptic, just so I’ve got your attention. But there’s a serious point here. 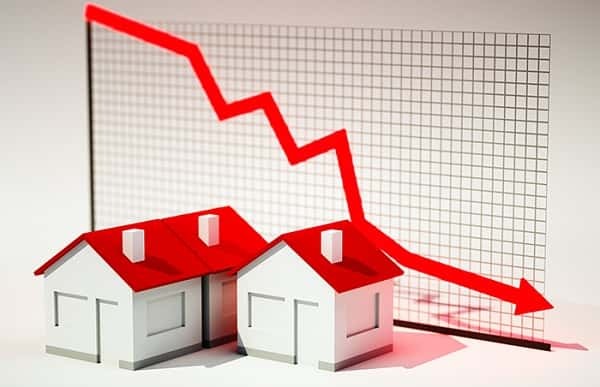 I’m sure we’ve all seen that, amongst many commentators, Rightmove is maintaining that property prices in the UK are still continuing to rise. Just published today, the headline figure is that the property prices are up 1.1% on last month, and 2.2% annually. Very importantly it’s worth noting that these stats are based upon asking prices and not sold prices, but that’s not my main point. At least this time. Rightmove also provide regional data, and for owners of property in London those stats are far more telling. London prices are in fact DOWN 1.5% annually. Formerly a pioneering 1960s urban estate, Blackwall Reach has been designed to create the same sense of community as its historic predecessor. 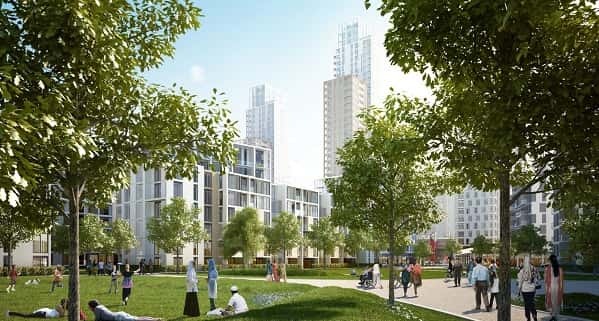 Located near the northern approach of the Blackwall Tunnel, Royal Captain Court and Perseus Court are at the heart of a 20-acre site where almost 1,600 new homes will be built over the next decade. Developed by Swan Housing Association with Countryside Properties, the first residents will be able to move into their new homes in 2019. Blackwall Reach comprises one, two and three bedroom apartments plus penthouses. All apartments have contemporary open plan living spaces, engineered wood flooring, integrated kitchens, and bedrooms that have been designed with luxury in mind with fitted wardrobes, underfloor heating and pendant lighting.